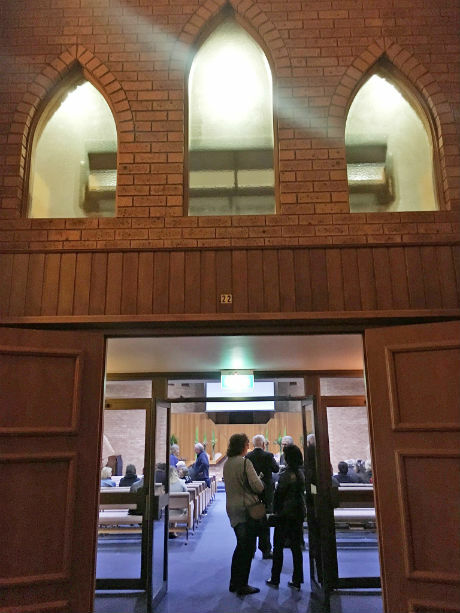 The event was held in the Parramatta Seventh Day Adventist Church. 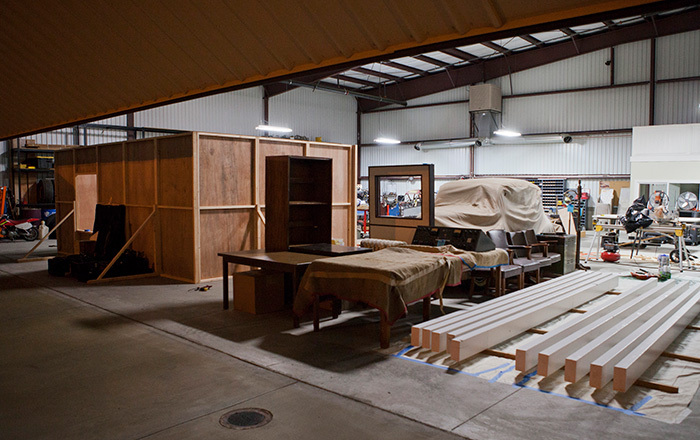 Private aircraft hanger at Redlands Airport in Southern California. 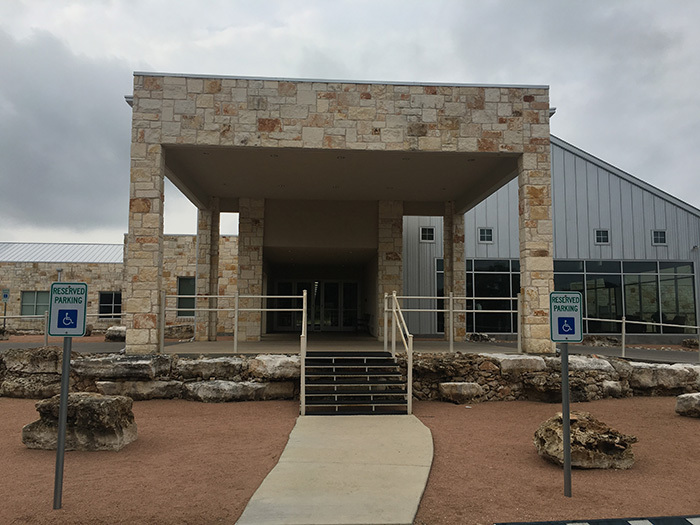 Grace Bible Church in Georgetown, Texas opened its doors to the community for a free screening of Come Before Winter on May 12.